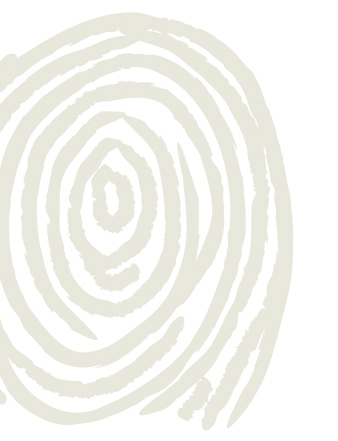 Become a FastFingerprints Independent Service Provider (ISP), and the fingerprinting equipment is loaned to you. ISPs reside in already existing businesses, and become a secondary revenue stream for the Independent Service Provider (ISP). All customer support is provided out of the FastFingerprints corporate office (calls are not routed to the ISP). Download our Independent Service Provider application and fax (614.457.8930) or email it to contactus@fastfingerprints.com to the attention of “FastFingerprints Partnership”.